Is there standing water in your gutters? 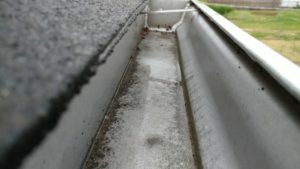 You cleaned debris out, but water still not draining in some areas? 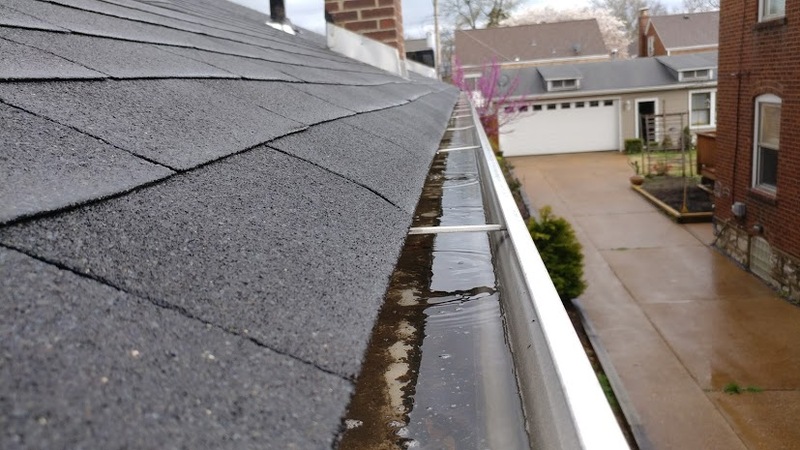 If there’s standing water in your gutters, it could indicate a clog. 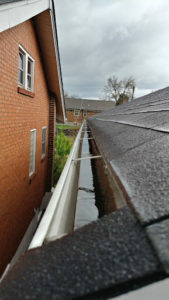 A number of different things can cause your gutters to clog up. 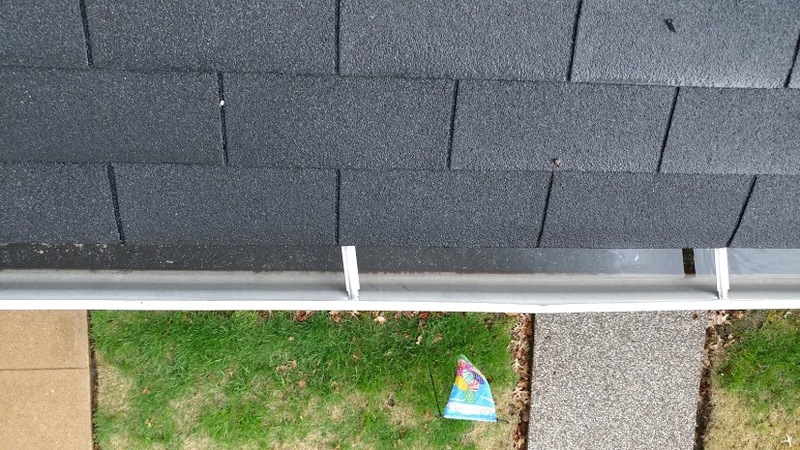 But that’s what gutter professionals are for! 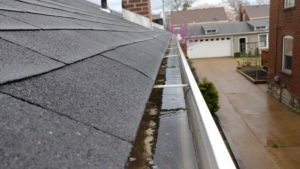 So no matter what kind of problem you’re experiencing, call us right away! 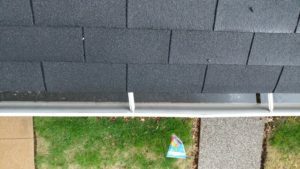 Is Cleaning Gutter Guards Useful or a Big Waste of Time?